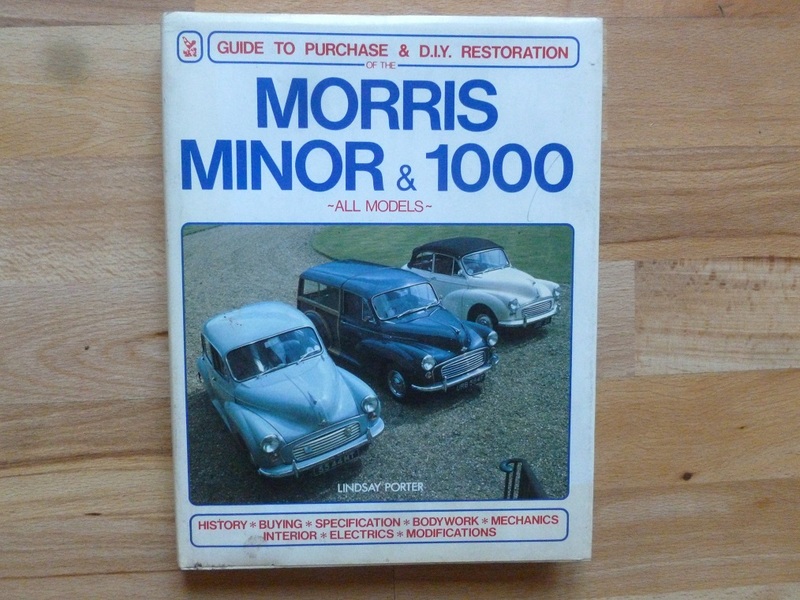 Morris Minor & 1000 Guide to purchase and DIY restoration by Lindsay Porter. 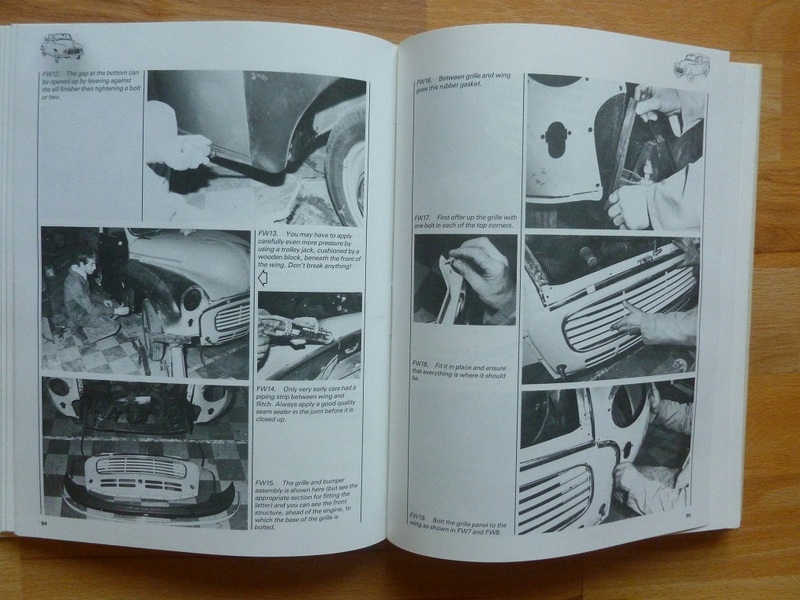 Hardback book containing over 250 pages of information and 800 photographs. This is the best book available on the subject. 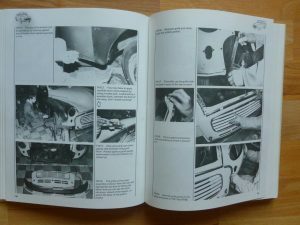 First class secondhand condition. £10.00 Postage available.